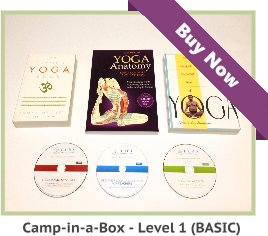 Have you thought about how to become a Yoga teacher? Do you envision a brighter future, living your passion, and doing work that you love? Who wants to work at a dead end job for life? How many people can say they truly live their lives with passion? Let’s look at these questions a little deeper and live our passion. 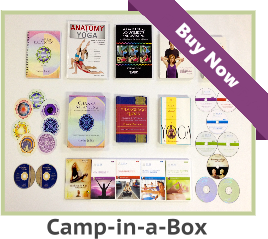 There are many options to consider when deciding to choose onsite, or online, Yoga teacher training courses. 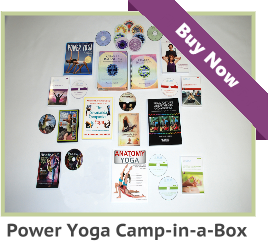 It is very beneficial to get professional advice about marketing and business, which is specific to Yoga, as well. You could spend hundreds or thousands, depending on the type of training you select. Taking action toward your goal is the first step. It may require saving, studying, or taking a stepping stone that is affordable now, and can be expanded upon, at a later time. Education is never wasted. Our life experiences may be filled with joy and pain, but we learn from both. We learn to take calculated risks to maintain our survival and suppress our inner fears. Regardless of which type of Yoga teacher course you decide on, your life path will change during the training, and after you graduate. Your self-confidence and self- awareness will expand in many directions. When your mind is open, new ideas will gravitate toward it. Much like gravity, new ideas have always been around you; but your mind has the ability to open or close the flood gates. If you envision a happy life, of living your passion, it will eventually come to you; but it helps if you move toward your objective at the same time. For many people, life is a rut, and their jobs are seen in the same light. This makes any objectives appear to be impossible to reach. Anyone who firmly believes they deserve less will settle for less throughout life. Why do people continue to work at jobs they hate? The two most common answers are – survival and internal fear of the unknown. Yes, we need jobs to survive, but not if our jobs eventually kill us. Life is not an endless struggle, when you follow your passion every day. You do not mentally equate work with doing something you love (following your passion). You can follow your passion toward any objective, and be grateful for the experiences you encountered on your journey.